Evan Russell is the broker/owner of ERA Russell Realty Group, and nationally recognized Real Estate Agent Coach and Trainer. Established in January of 2011, Evan has grown his real estate company to over 50 agents; extending from Greater Boston, to Southern New Hampshire and all the way to the Cape. Evan’s team of agents at RRG knows if we don’t consistently outperform other agents in today’s marketplace and use our knowledge and follow up techniques to entice and educate our prospective buyers and sellers, they will buy or sell from someone who does. 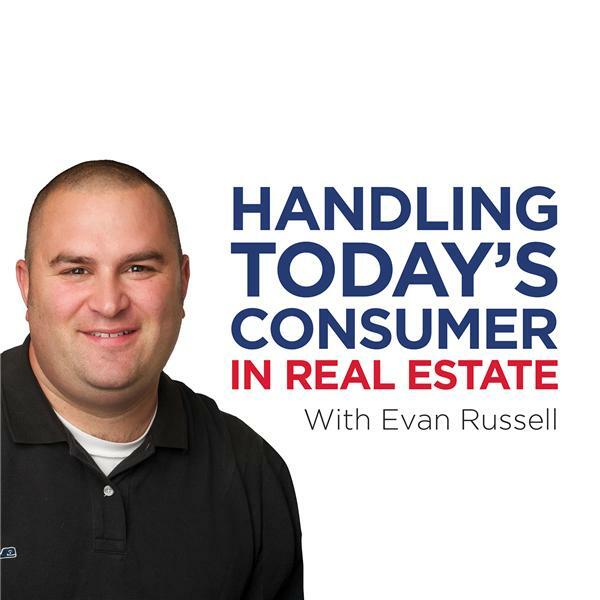 Hear Evan’s real estate advice, just as he delivers it to his agent team, delivered to you, the homebuyers and home sellers. The market has shifted in a big way. Dial in at 10 to hear my take.